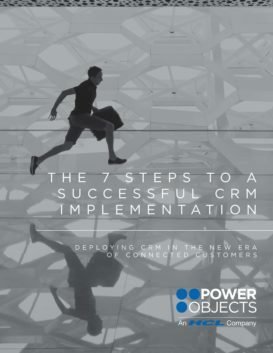 Deploying CRM in the era of connected customers. A cloud solution that can scale to the whole organization. A CRM training program for a global team. 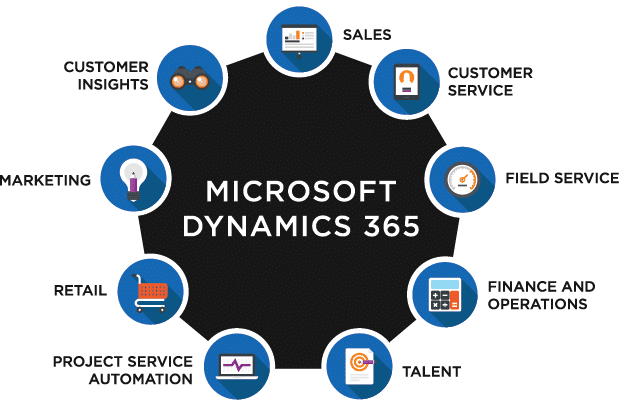 Using Dynamics 365 for Sales and Marketing to manage events and registrations. 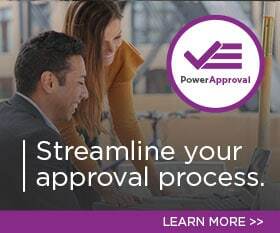 Whether your organization is ready to get started with Dynamics 365 or have questions on where to start, PowerObjects is here to support you.